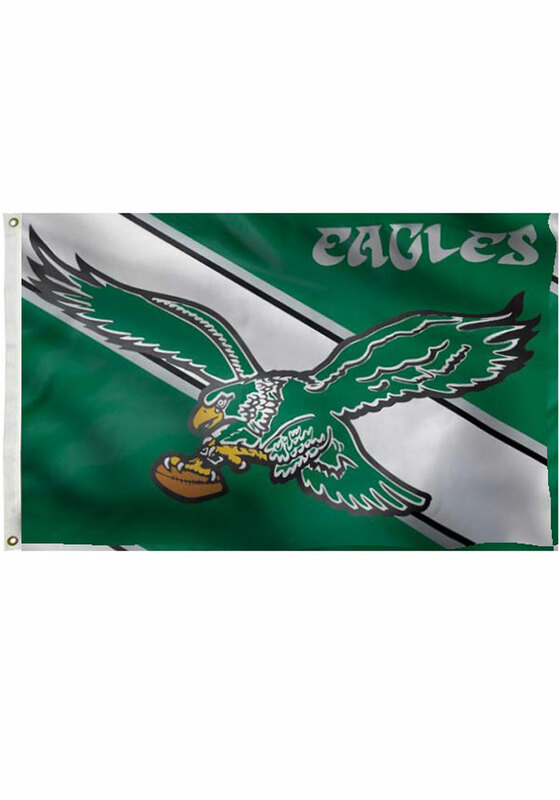 Fly your Philadelphia pride with this Philadelphia Eagles Silk Screen Grommet Flag. 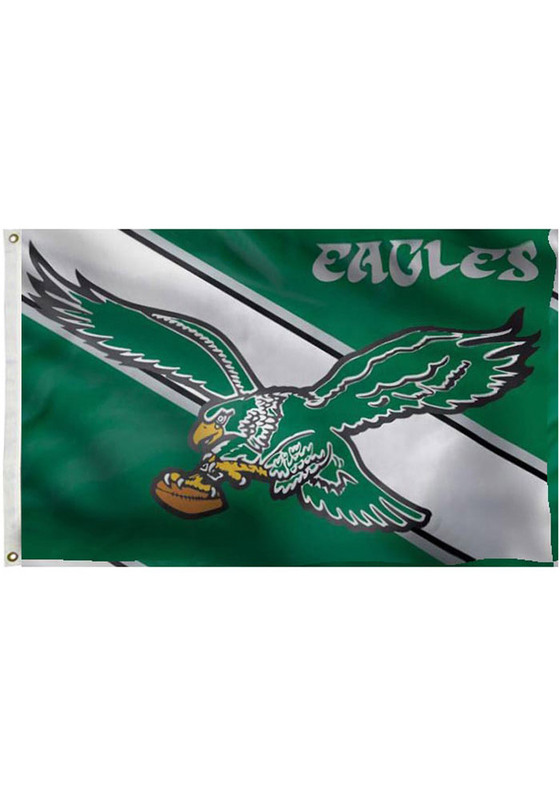 This Silk Screen Grommet Flag features a retro team logo. Flag pole not included. Go Eagles!